"Whether painting the landscape or figure, capturing the character of the subject is imperative to the success of my work. I love painting landscapes, cities and the people who live and work in them. I see my paintings as both artistic creations and historical representations. I often define my style of painting as “poetic realism” – meaning my work is realistic, but I take a lot of poetic license in creating my paintings. 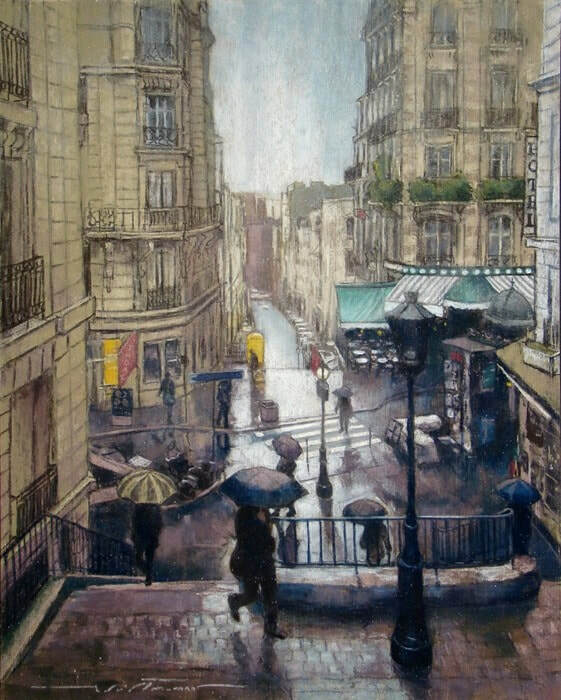 I am particularly interested in depicting a strong sense of mood or atmosphere. 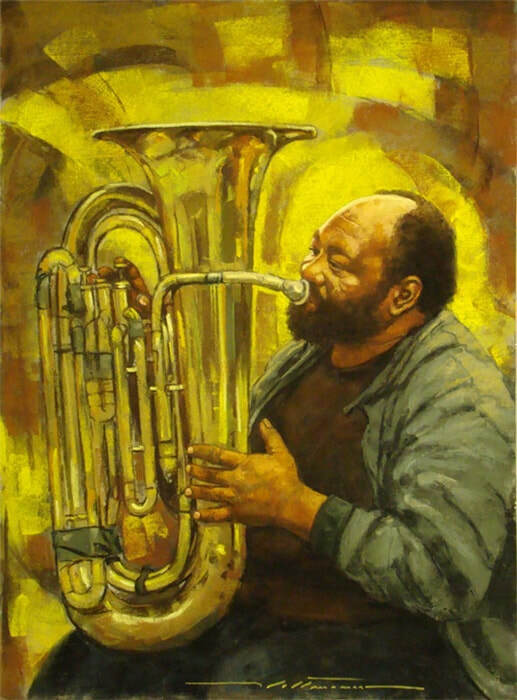 I do this through dramatic lighting; weather conditions like fog, haze, and rain; harmonious color schemes; and a semi-impressionistic painting technique. I work with watercolors and oils, but my primary medium is pastels. I love the directness of the medium, the brilliant colors and the ease which I am able to use pastels to execute my painting concepts." 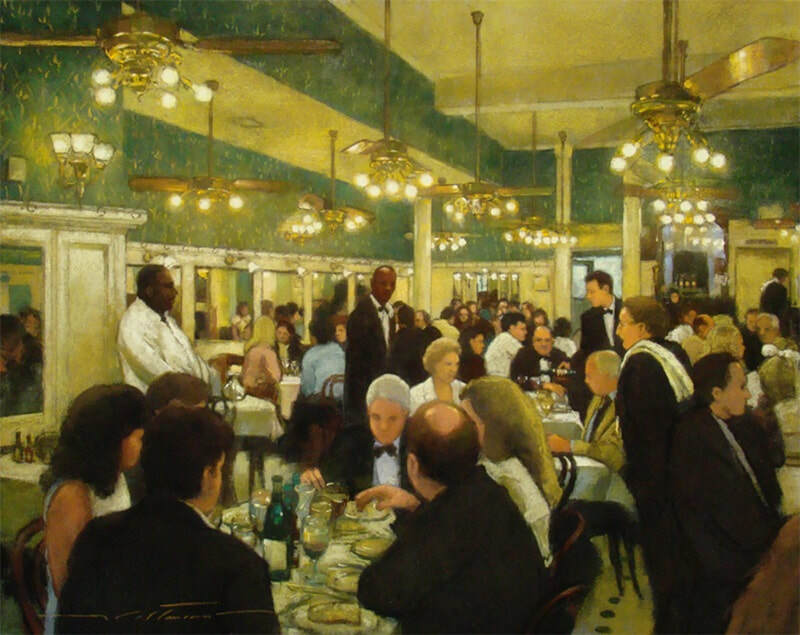 Alan Flattmann is a Pastel Society of America’s Hall of Fame Honoree and Eminent Pastelists of the International Association of Pastel Societies (IAPS). 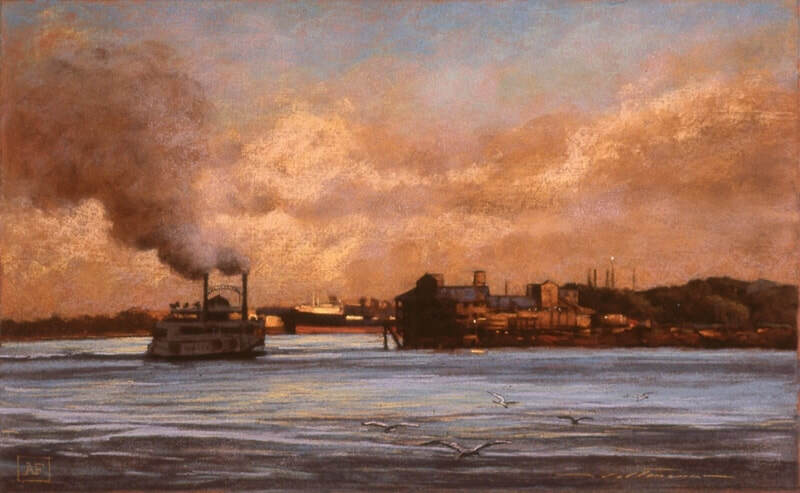 Although accomplished in oil and watercolor, Flattmann has become best known for his work in pastel. 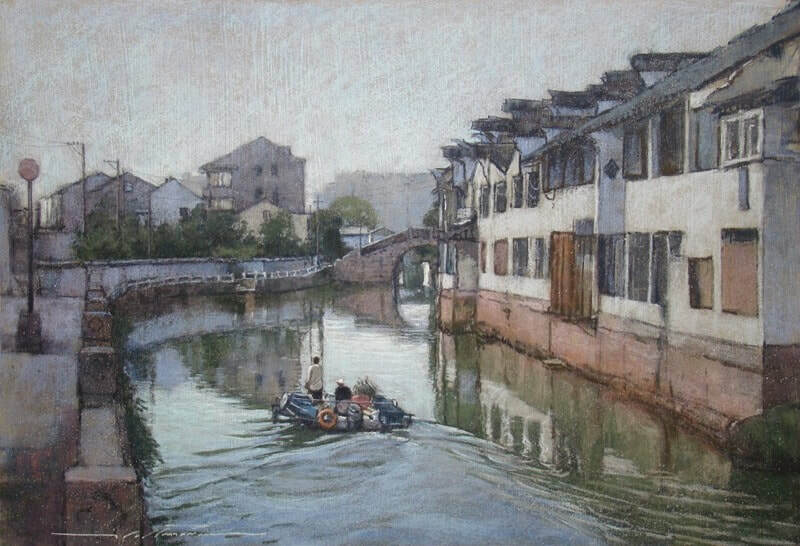 In 1987 Watson Guptill published his book The Art of Pastel Painting. The popular art book was revised in 2007 (Pelican Publishing). 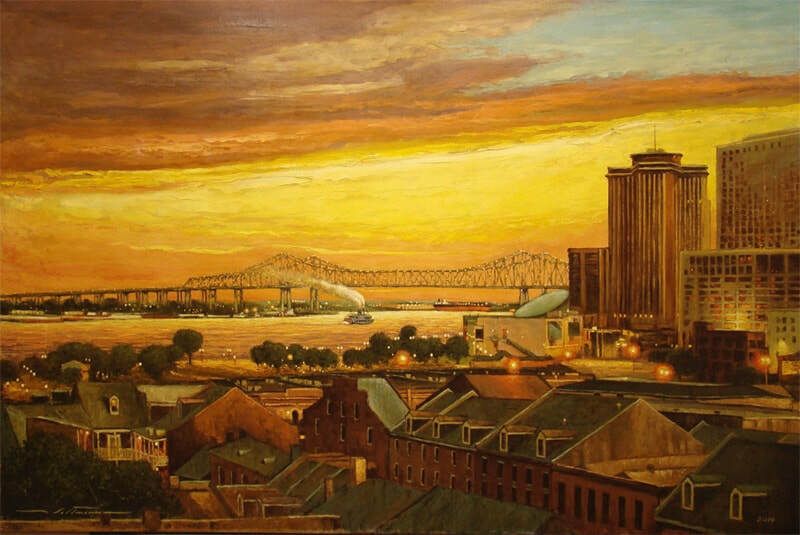 His work is also the subject of three additional books; An Artist’s Vision of New Orleans: The Paintings of Alan Flattmann (2014, Pelican Publishing), Alan Flattmann’s French Quarter Impressions (2002, Pelican Publishing) and The Poetic Realism of Alan Flattmann (1981, A.C.M. Publishing). 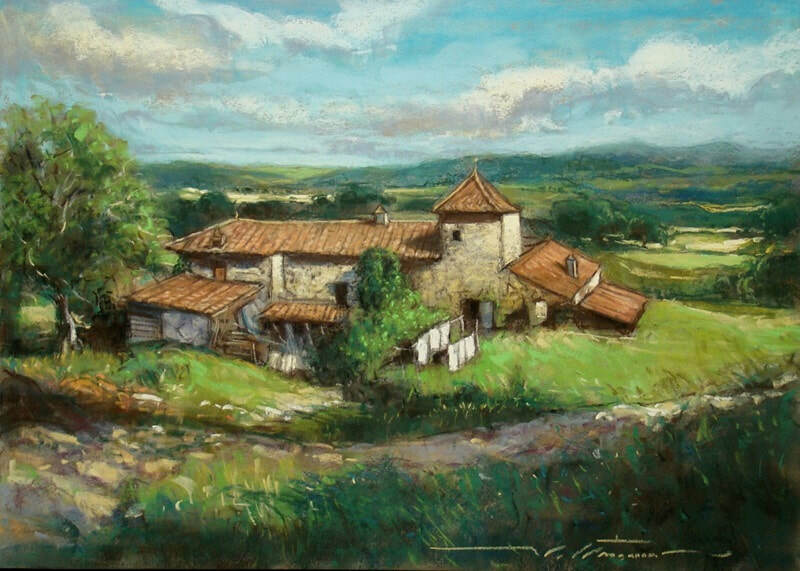 As well as receiving numerous awards and honors during the course of his career, Flattmann has been featured in many art books and magazines such as Plein Air, American Artist, Pastel Journal, Pastel Artist International, Watercolor, Southwest Art and the French magazine Pratique des Arts. His work has also been shown in over 60 solo exhibitions (most recently in Suzhou, China) and included in major group exhibitions in the USA, France, Spain, Columbia, China and Taiwan. 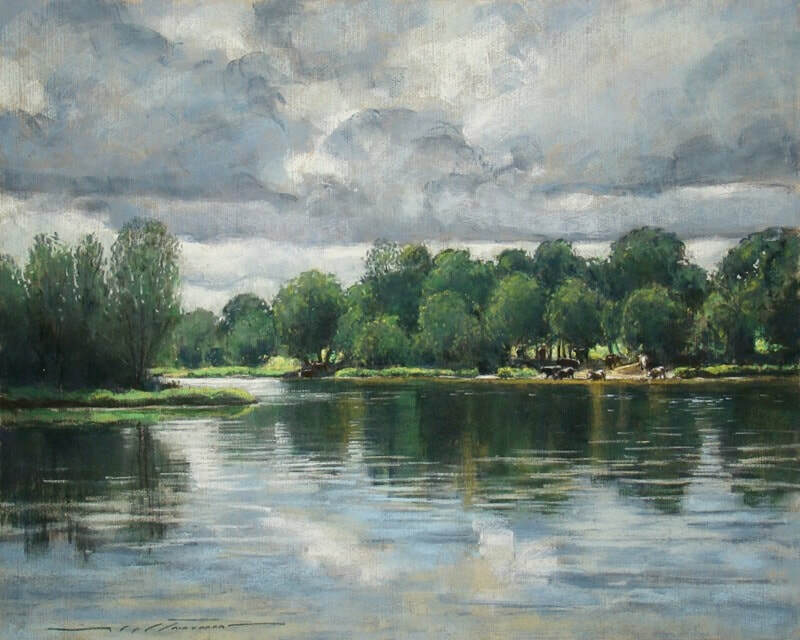 In addition, his paintings can be found in the public collections of: The Butler Institute of American Art, New Orleans Museum of Art, Hang Ming Shi Pastel Art Museum (Suzhou, China), Ogden Museum of Southern Art, Oklahoma Art Center, Longview Museum of Art, Mississippi Museum of Art, Lauren Rogers Museum of Art, Sarah Gillespie Museum (William Carey University), St. Tammany Parish Justice Center and Alton Ochsner Medical Foundation. 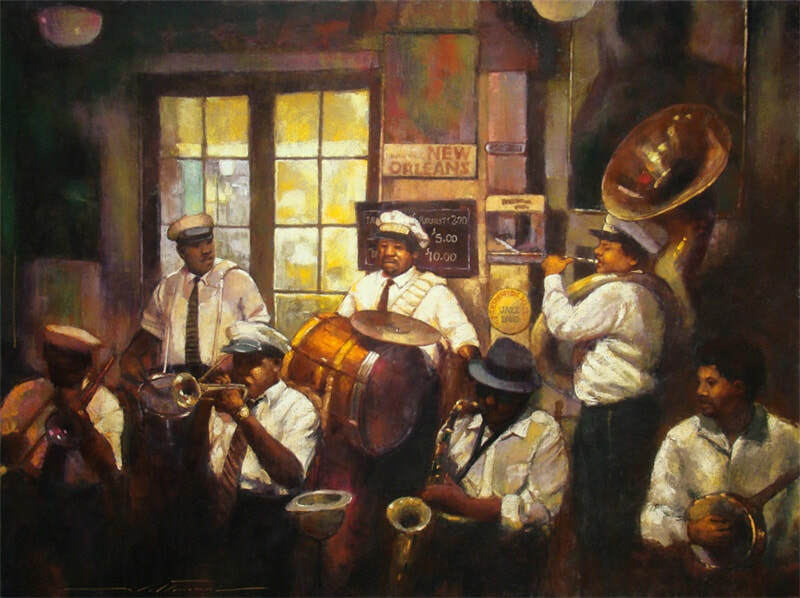 Flattmann is a founder and current president of the Degas Pastel Society. He teaches workshops around the country and abroad.